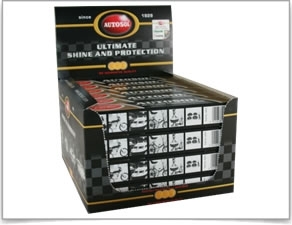 Autosol is a leading manufacturer of metal polishes and surface care products. Autosol is known for "A Brilliant Shine Every Time". Autosol’s metal polish is the best-selling paste polish in the world. Autosol products make Do-It-Yourself projects easier for beginners and professionals alike.